Microsoft has always been introducing creative ways to make personal computers more personal, and not just machines that make complex mathematical calculations. Various features have been introduced in Windows on how to make computing or information access more fun and harmonious with your everyday life. Windows Hello is another great personalized experience in the series but only compatible with some devices, check this link to make sure your device is compatible with it. If it’s not, don’t be disappointed, all devices support the auto-login feature… see our guide here! Windows Hello, introduced in Windows 10, helps to sign you in to your devices, apps, online services, and networks, all at once. You get enterprise-grade security without even having to type in a password. Windows Hello makes use of the expertise of a credential technology called Microsoft Passport that makes it way easier, more convenient, and highly secure than using a password! It is so because it uses “biometric authentication” to validate your sign-in credentials. In simple terms, what does it actually do? 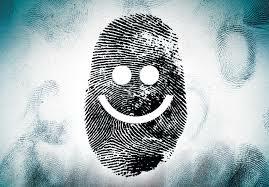 It lets you sign in with your face, eye-print (iris), or fingerprint (or a PIN). However, iris sensors are expected to only be available soon, while devices with face sensors or fingerprint readers running Windows 10 can make use of the Windows Hello feature right now. The system enables you to authenticate applications, enterprise content, and sometimes certain online experiences without a password being stored on your device or in a network server domain at all. This technology is much safer than conventional passwords. It exclusively gives you –just you –the access to your Windows experience, music, documents, videos, apps, certain websites and online services instead of a random assortment of letters and numbers that are generally forgotten, hacked, or written down and pinned to a bulletin board! 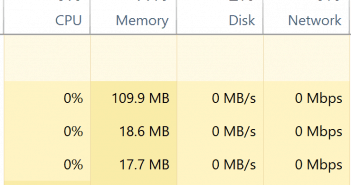 The best part is that instead of using a shareable secret like a password, Windows 10 gives an option to substantiate applications, websites and networks more securely on your behalf—without actually sending up a password. Thus, there is no shared password stored on their servers to potentially confront a hacker. If your device has a fingerprint reader already, you’ll be able to use Windows Hello to unlock that device. In face recognition, the cameras use infrared technology to identify your face or iris and can recognize you even in a variety of lighting conditions. Since this is essentially 3-d detection, a camera with a specialized illuminated infrared technology is required. Two common implementations are the Intel RealSense technology (F200 camera) and the Kinect V2. There are a number of laptops today that come with F200 camera. Once you have got the required hardware and driver installed in your Windows Device, Windows Hello is very easy to actually setup. 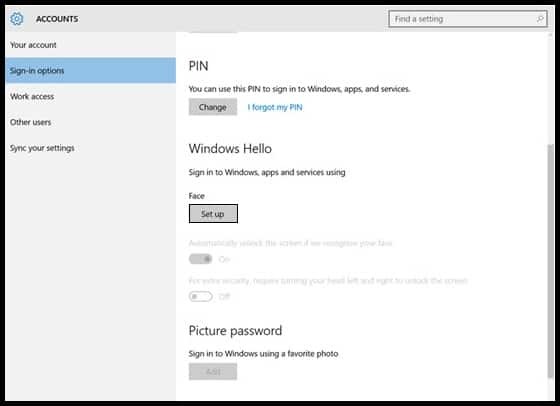 Note: You might be asked to add a PIN before you can set up Windows Hello. Scroll down to the Windows Hello section and click on Set up under the Face section. Select Get started on the Windows Hello setup dialog. Now, you need to keep looking directly at your screen for a picture click so that it captures the 3D view of your face. Once complete you are all over with the setup, you can also click on Improve recognition to capture your image again. Additionally, you can configure if it should auto unlock as soon as you are seen and if turning your head is required. In this case, when the machine is locked you will see a small eye and text saying it is looking for you. Just because you have a fingerprint reader installed in your laptop or a camera equipped with face recognition technology, it doesn’t mean you have to use Hello. 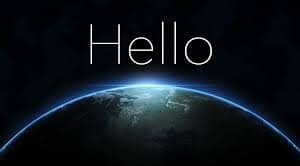 If you do not wish to use Windows Hello, you can sign in using a password or a PIN. However, if you decide to use Windows Hello now and then change your mind later, you can turn it off anytime in Settings. The Australian, an Australian newspaper, decided to test out Windows Hello on twins to check the security parameters of the software as how does it react when confronted with someone who is almost identical to you. Each set of twins set up an account for one and then the other attempted to log-in – and the software held. According to the esteemed newspaper, there was not even a single instance of Windows Hello allowing the wrong twin to access the computer! 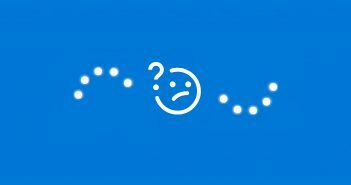 What information is collected by Windows Hello? essentially important. 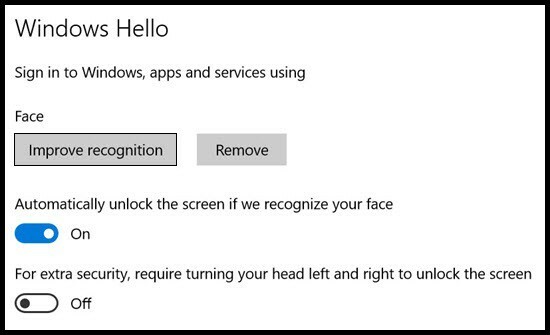 When you setup Windows Hello, Windows takes the data captured from the biometric sensor (camera or iris sensor or fingerprint reader) and creates a graphical representation that it encrypts and stores on your device. Your representation stays on your device. The graph is based on the unique qualities of your face, fingerprint, or iris and cannot be used to reconstruct any face, fingerprint, or iris. So, you need not to worry about the identification data collected to sign you in as it isn’t an actual image. Windows never stores pictures or images of your face, iris, or fingerprint on your device or on any network server at all. However, Microsoft does collect usage data such as which option you choose to log-in (face, iris, fingerprint or PIN), the number of times you signed in, and the number of unsuccessful sign-ins. This data cannot be used to identify any individual anyhow, and most of all, it’s encrypted before it’s actually transmitted to Microsoft plus no third parties can have access to this information. 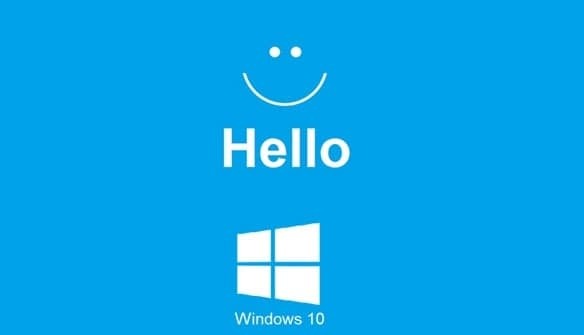 Windows Hello will also be supported on Windows 10 Mobile with the right hardware. The next flagship Lumia smartphones are expected to have iris sensors compatible with the new technology.